The use of drones is very popular today. They are used in video filming and make it possible to capture wonderful aerial shots. If you want to experiment with your videos production or just to try a new hobby, why not use a drone? 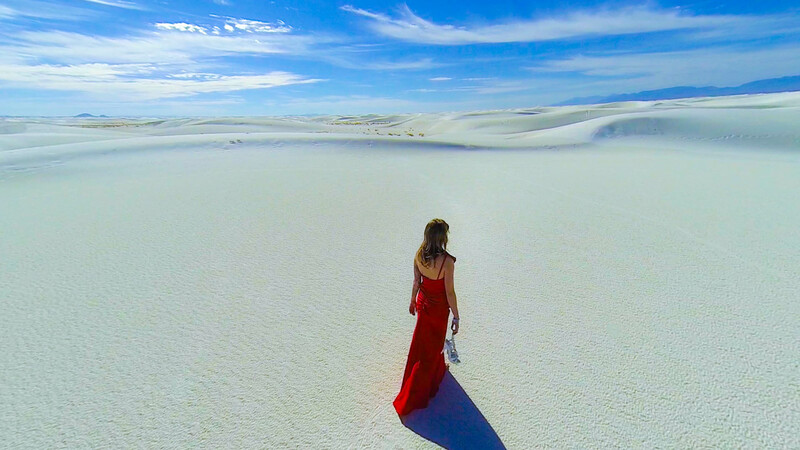 This amazing drone video will inspire you! 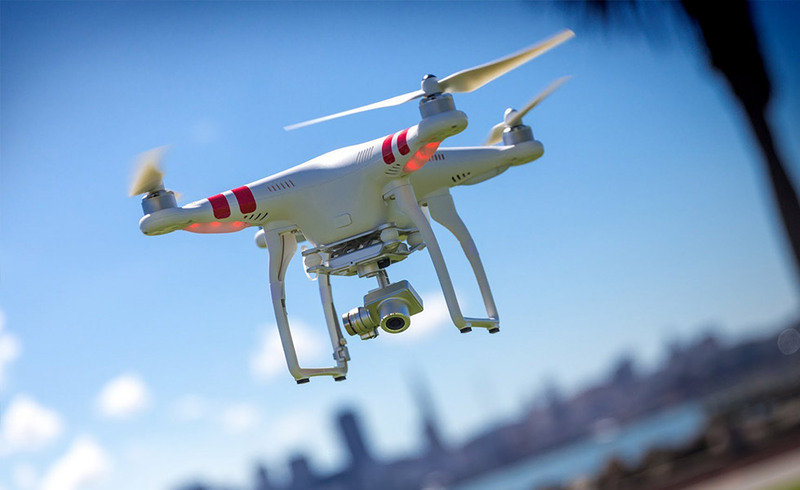 Before you start shooting videos, study the most popular drone models and what they can do. 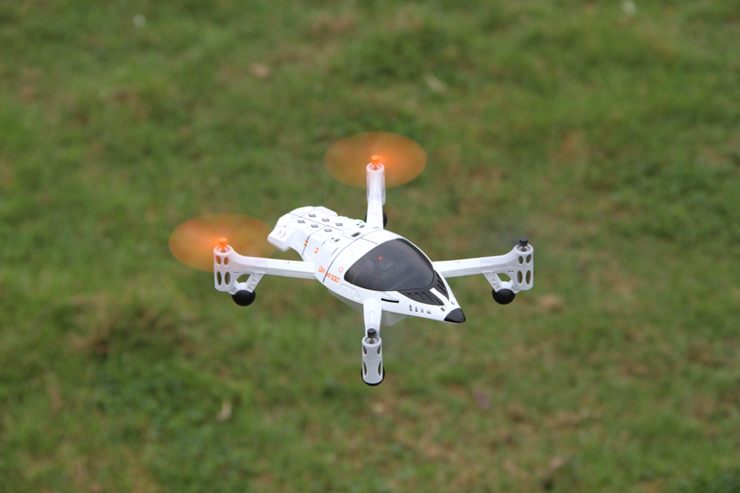 Toy drones, like the Blade Nano QX, are the best choice for people who have just started learning how to fly. This model is not expensive and costs about $80. The Bebop Drone has the 180-degree, 14 megapixels fisheye lens and software to stabilize the image so that you can take the best shot. It also boasts compatibility with the first person view. Parrot Bebop Drone has the embedded GPS that makes it possible to find the way back to its take-off point and to land in case of an emergency. 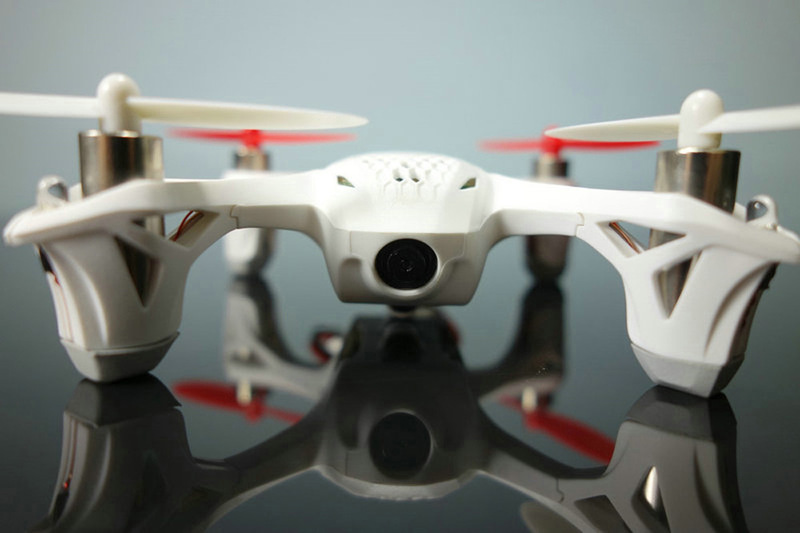 The Phantom 2 Vision+ is a small, remote control helicopter, that’s absolutely crammed with tech, including GPS, Wi-Fi and a fully stabilized 14MP camera with an F/2.8 that shoots video at 1080p/30. This drone enables getting shots that would otherwise be impossible. You can use the Android and iOS smartphone app to gain control of this drone. Since it is a FPV drone, you can watch the live feed from within the app as well. This drone is a good choice if you want one that provides you with a decent first-person view while you’re recording video. This is a reasonably priced drone if you are looking for a good one with a camera. It can’t provide you with a live feed, but you can use its camera to record videos. The battery attaches to the drone’s body, which makes it easy to replace if you need to. 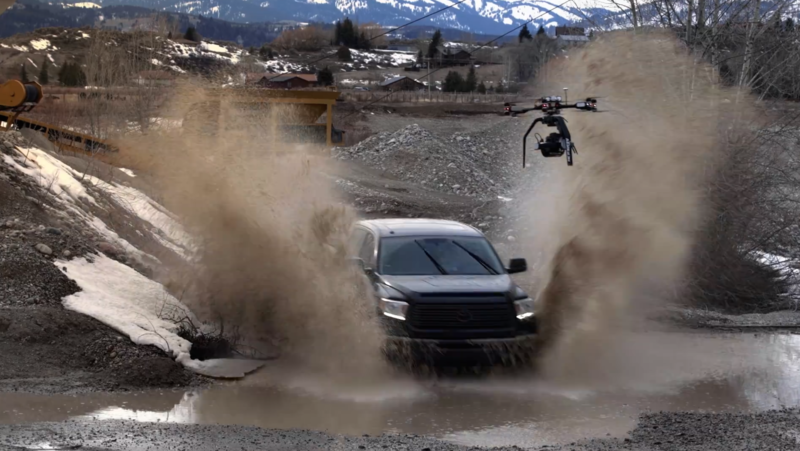 Note that piloting a drone and operating the camera at the same time is not as easy as it looks. Moreover, you should also think about public safety. Depending on where you fly, you could be risking the safety of people around you. 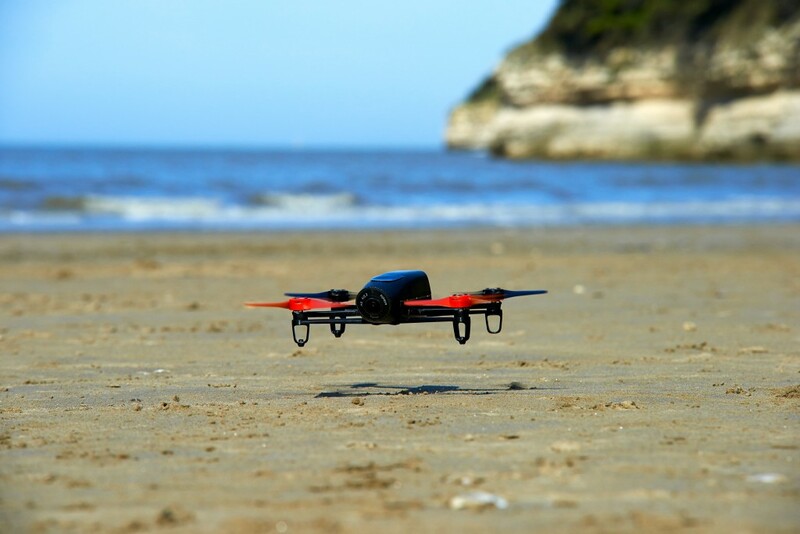 Luckily, we have some tips to help you operate your UAV safely and get amazing shots. If it’s your first time flying, make sure you practice far away from people, cars and houses. You should fly on a daily basis for a few weeks in different locations before using it on set. Practice a lot. Before you use the drone, do the research first. UAV laws vary in each country. For instance, you are not allowed to fly a drone in London unless you have a permit. As this is a new technology many countries are still catching up and don’t have any drone rules. The best results are produced when flying the drone slowly with long, nice, fluid movements. Never fly above crowds; it is very dangerous. Make sure you don’t fly above 500 feet or near airports. The last thing you want be doing is crashing into a plane. Make sure to check UAV rules for everywhere you’re flying before you shoot. Experiment with the settings on your camera that you’ve attached to the drone and see the results. The more you can understand about this technology, the better equipped you’ll be, as every shoot is different and may require a different look. Plan each shot before you take off. 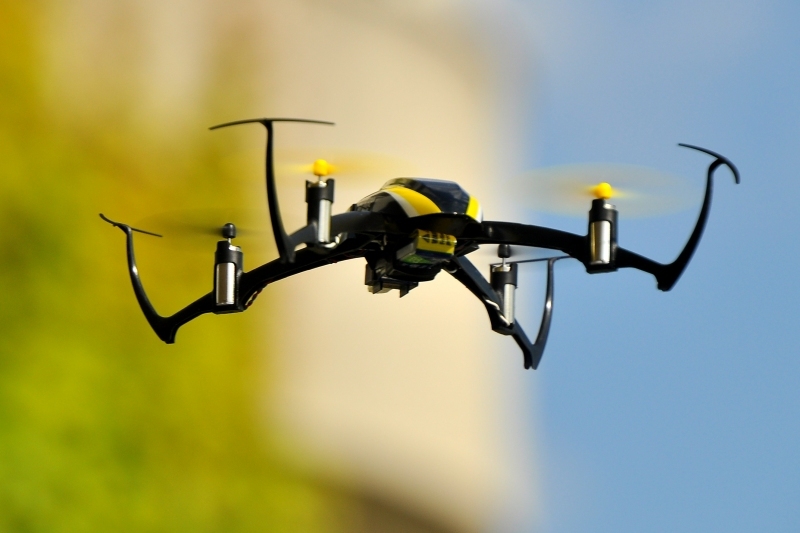 Each battery on a drone lasts about 15 minutes, so minimize flight time. Also keep spare batteries on-hand. Check the weather conditions before flying the drone. Most drones are good in wind, but if it’s super windy or raining, it can be unsafe to fly. If you want to produce something amazing, start with a good idea. Create something that entertains, moves, and inspires people. So there you have the beginner tips for more effective and safer drone video filming. If you need expert help with editing your videos, visit MyMovieLab. This is a professional video editing service that guarantees an individual approach and the highest quality. We’ll meet your expectations!